Hispanic Executive magazine’s #NextGenLíderes National Series returns as one of the premier events for talented, multicultural professionals. 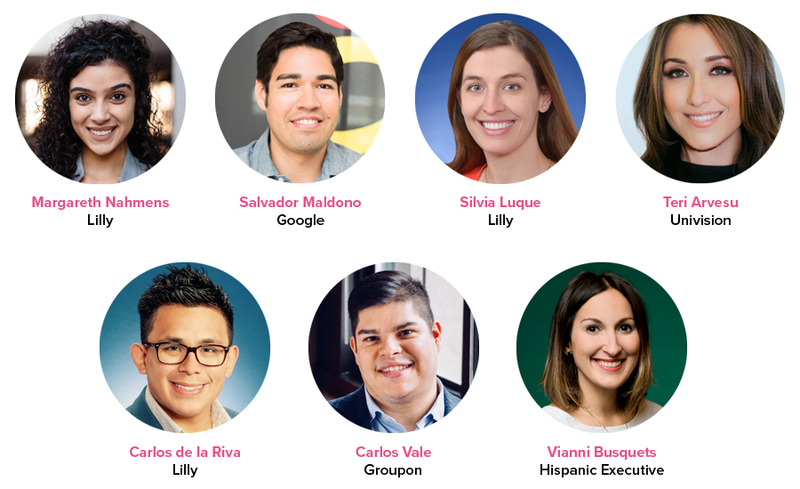 We partner with forward-thinking companies committed to building a pipeline of diverse talent, and connect them with an impressive network of up-and-coming Latinx leaders. During an evening of cocktails and discussion, you’ll learn from and be energized by inspiring Latinx leaders and visionaries. And, most importantly, you’ll spark lasting relationships with your peers in the Latinx leadership community, and our host sponsor for this exclusive event, Eli Lilly and Company.